NeNe Leaks shared a photo on her social media account with the ladies from Married To Medicine reality show. 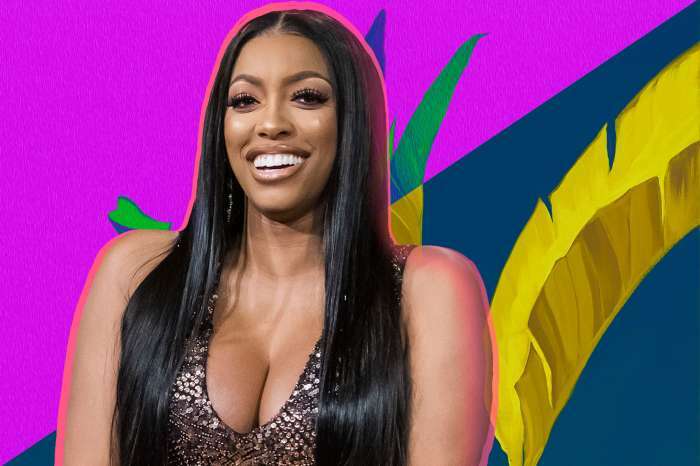 Her fans think that she belongs with them, rather than with the RHOA ladies. Married to Medicine is a successful reality show on Bravo Tv about socialite women in Atlanta. ‘Thanks to my @bravotv sisters Married To Medicine ladies for stopping by and shopping with @swaggboutiqueatl swaggboutiqueonline.com’ NeNe captioned her cute post. ‘You need to switch shows you and your husband you fit so much better with these ladies beautiful ??????????? ?’ one of NeNe’s fans posted. ‘I’m so HAPPY QUAD, and her missing edges wasn’t there. She try’s so hard to act like you @neneleakes. Did you see her knock-off jumpsuit at their reunion ‘ another NeNe fan wrote. Nene is ghetto, does not fit with these professionals.